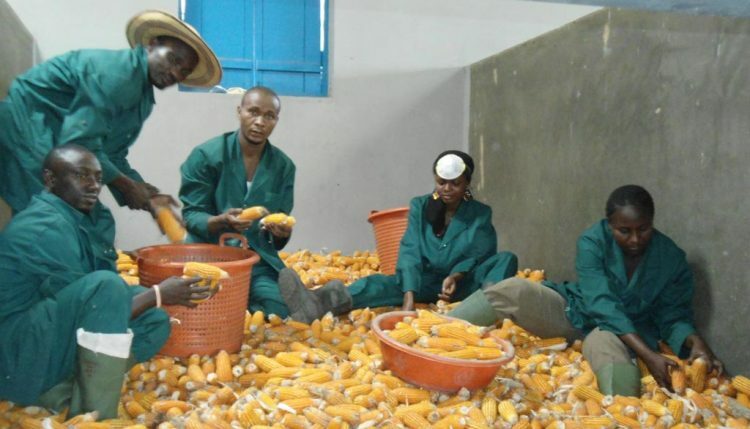 A five-year, $13 million collaboration between Michigan State University and The MasterCard Foundation will help 15,000 young people access employment and entrepreneurship opportunities in the fast-growing horticulture, aquaculture, poultry, cassava, and oilseed sectors in Tanzania and Nigeria. Another project is being launched to provide youth employment and entrepreneurship opportunities. The partnership, the AgriFood Youth Opportunity Lab, will focus on youth aged 18 to 24 in major foodshed regions surrounding Lagos and Dar es Salaam. The Ag Youth Lab will assist economically disadvantaged, hard-to-reach, and out-of-school youth transition into employment and entrepreneurship opportunities in the agrifood system. More than 60% of Africa’s young people are jobless or underemployed, and formal job creation efforts in Africa’s growing economies have been insufficient, according to African Economic Outlook. Comprising 20% of Africa’s population, Tanzania and Nigeria together represent an important opportunity for intervention in skills acquisition, job creation, and employment for youth. The program will have a special focus on gender equity, aiming for equal representation of young men and women across its programs and addressing policy, training, mentoring, and other constraints that affect the ability of young women to start enterprises or obtain employment. Actively engage the private sector in the design, development, and implementation of youth employment programs. 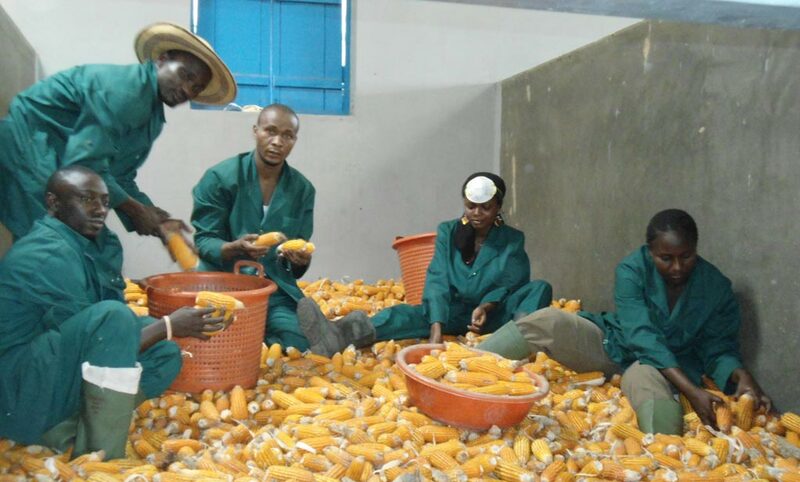 Improve training curricula to ensure its relevance to the modern agrifood sector. Apply information and communication technologies (ICT) and other advanced technologies to solve agrifood system problems. Adapt youth programs to meet the expanding consumer demand for fresh fruit, vegetables, high-quality proteins, and semi-processed and ready-to eat meals. MSU will lead implementation of the Ag Youth Lab in close collaboration with regional partners, including IITA; Venture Garden Group, a Nigerian company; Tanzania’s Sokoine University Graduate Entrepreneurs Cooperative (SUGECO); and Nigeria’s Oyo State College of Agriculture and Technology. The Ag Youth Lab will emphasize policy research, data, and analytics to develop a cost-effective, scalable model for youth training and facilitation. Ultimately, the Ag Youth Lab seeks long-term impact by building the capacity of local organizations, working directly with the private sector to help youth transition to quality agrifood employment, addressing key policy constraints, and reducing the cost of expanding youth employment. Taken from the MSU and The Mastercard press release. Nigeria i am interested in poultry and bee keeping.